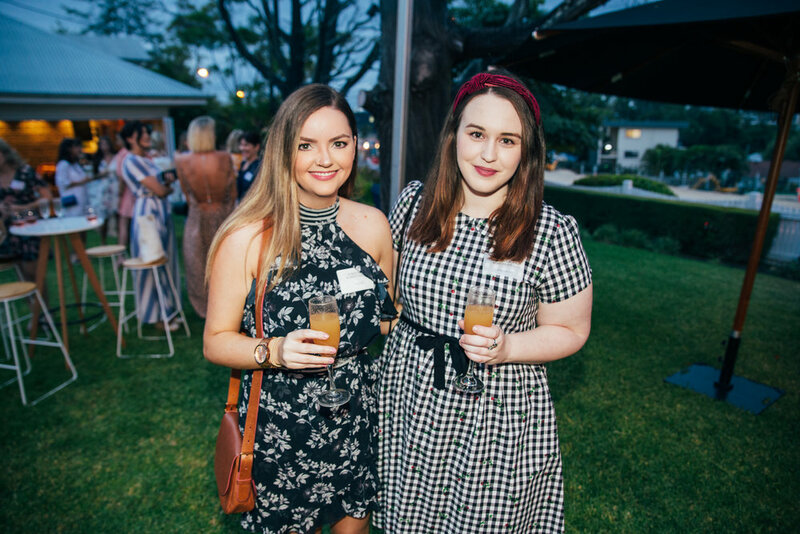 This International Women’s Day, UNE PIECE along with 15 Female Founders, held the second ever International Women’s Day Soirée (#IWDSoirée). 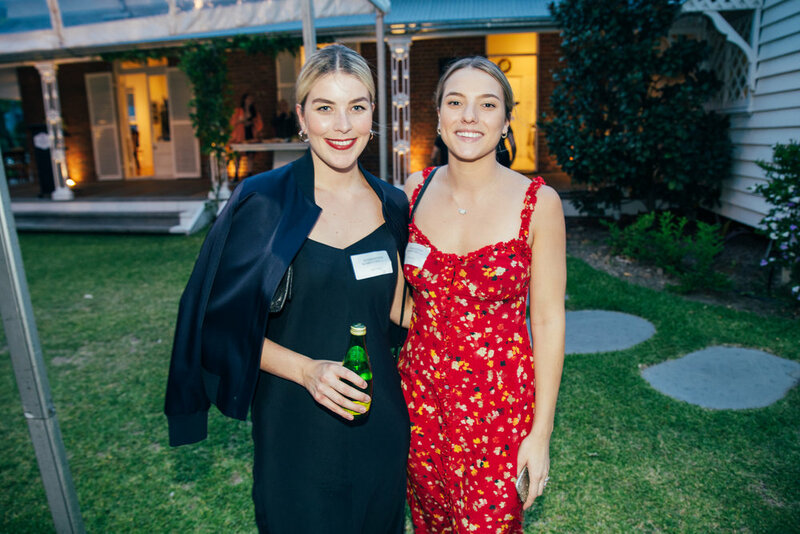 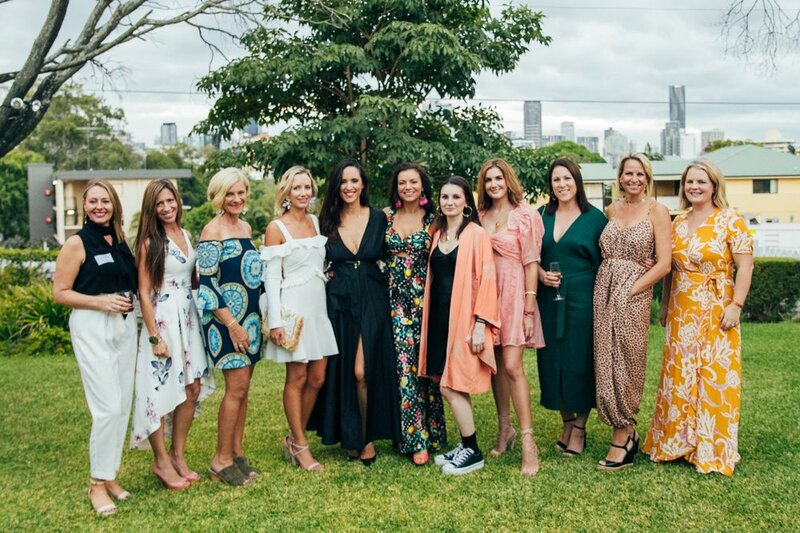 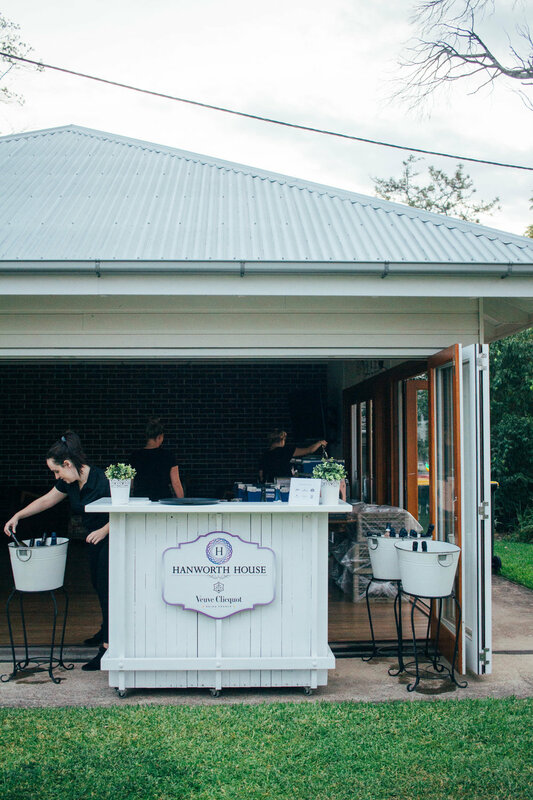 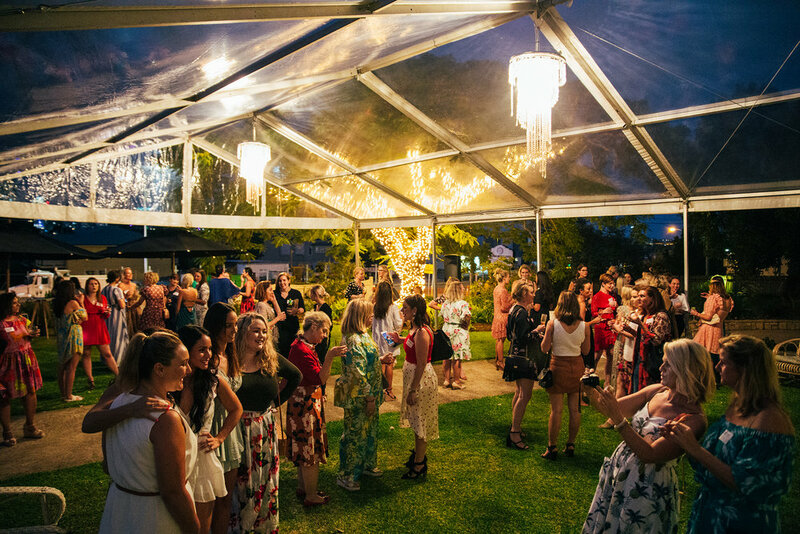 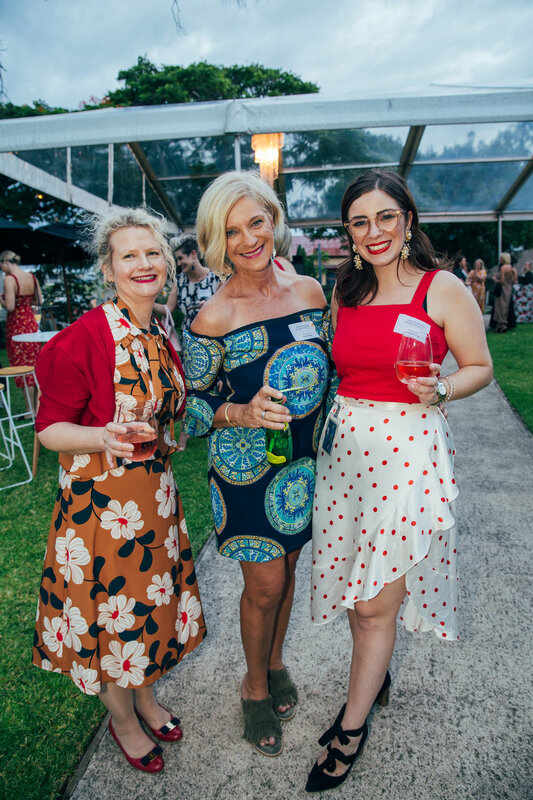 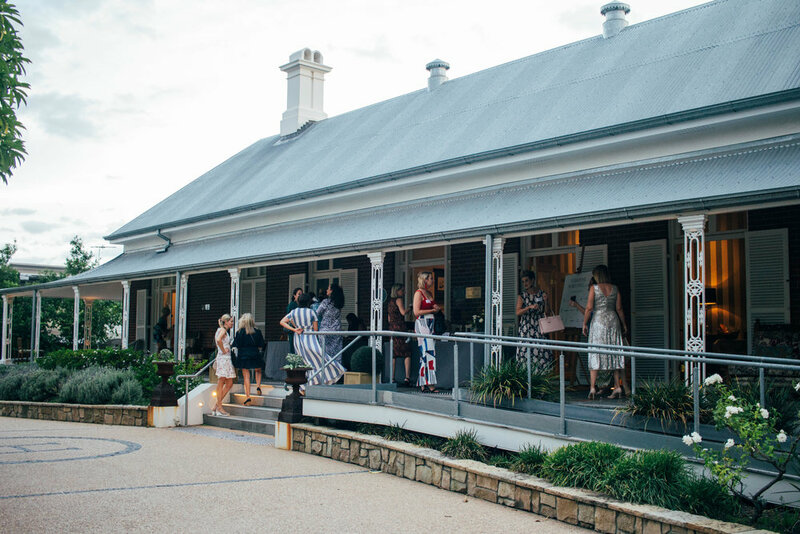 We welcomed more than 150 guests onto the grounds of the historic Hanworth House in East Brisbane to celebrate our amazing community and this year’s theme of being ‘More Powerful Together’. 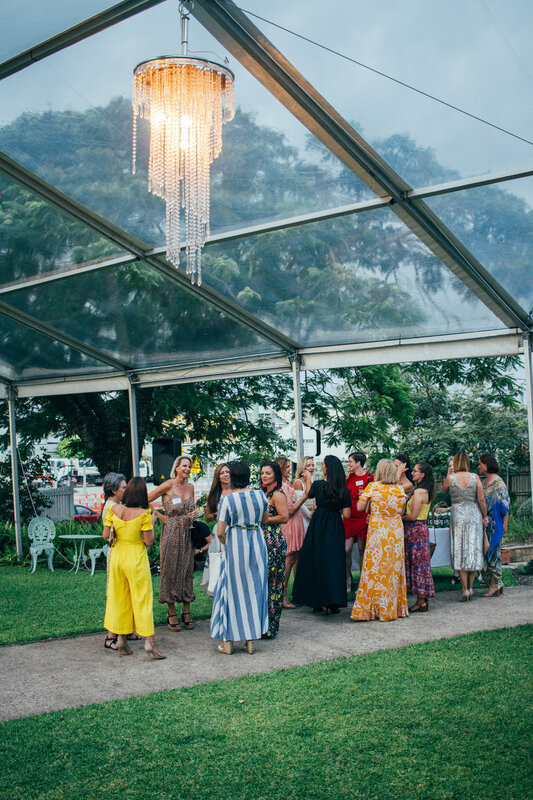 Guests were treated to Bubbles and Bellinis, salads from Botanica Real Food, a delicious grazing platter, and a Mini Mani Station set up by Gloss & Co. 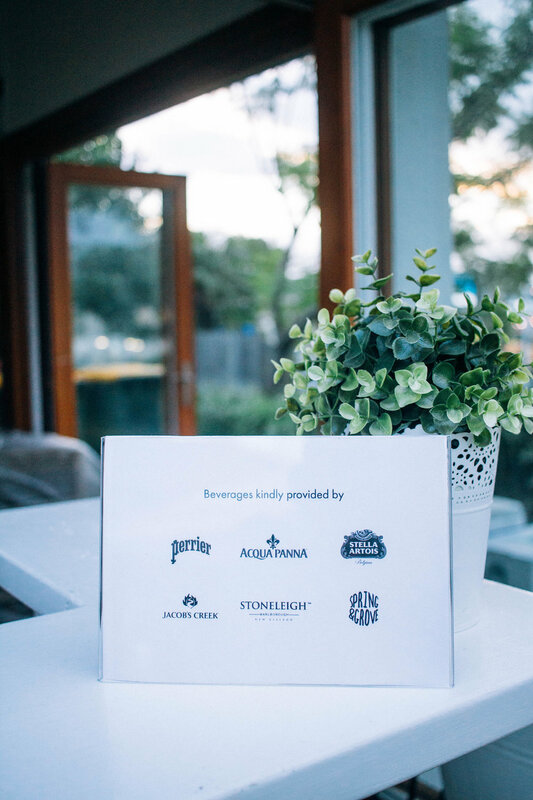 Some lucky guests also walked away with amazing door prizes donated by our fellow Female Founders and partners. 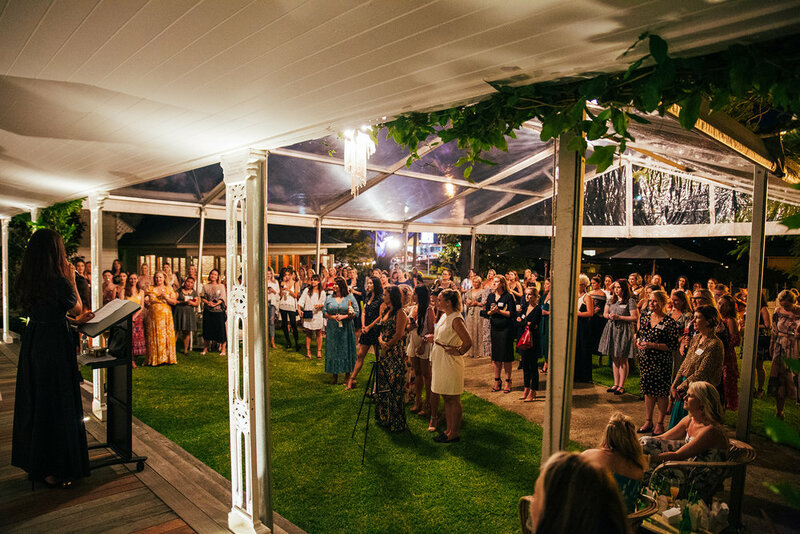 The night also served to raise funds for some amazing charity organisations. 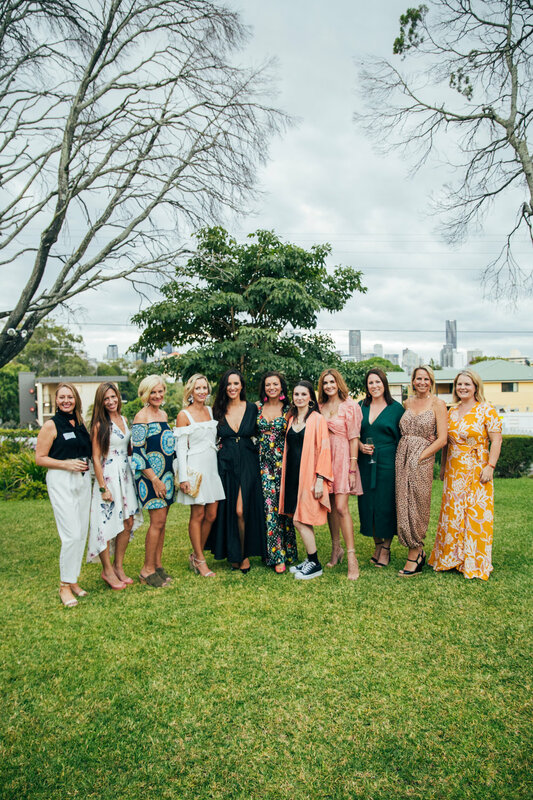 In addition to The Butterfly Foundation, this year we welcomed a new charity partner in The Australian National Committee for UN Women. 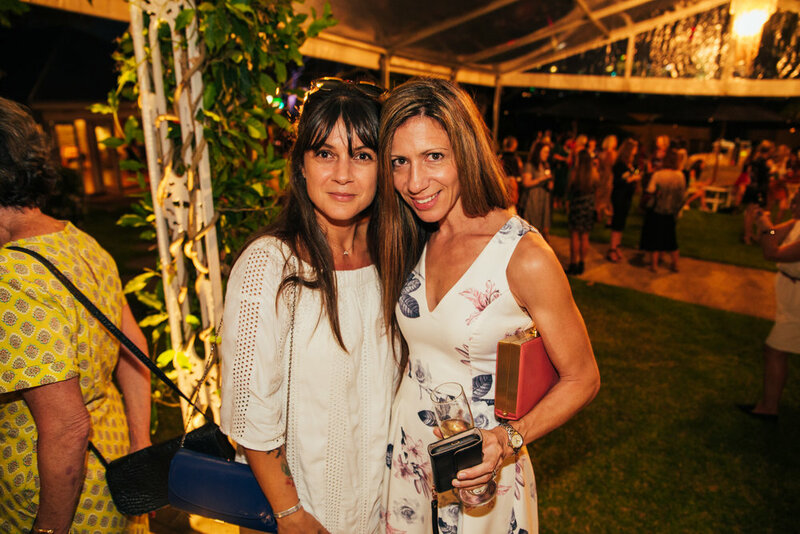 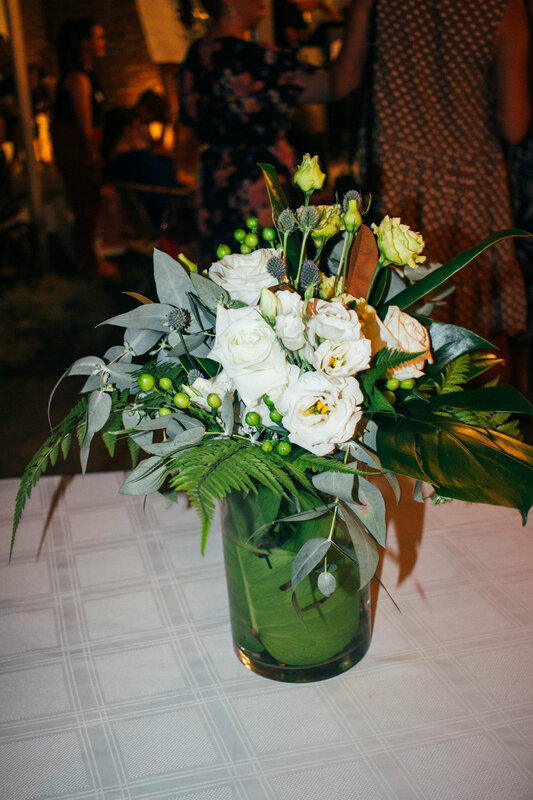 With special thanks to our partners White+White Weddings and Events, Bouquet Boutique, Perrier, Acqua Panna, Stella Artois, Jacob's Creek, Stoneleigh Wines, and Spring & Grove for being part of another special International Women’s Day Soirée. 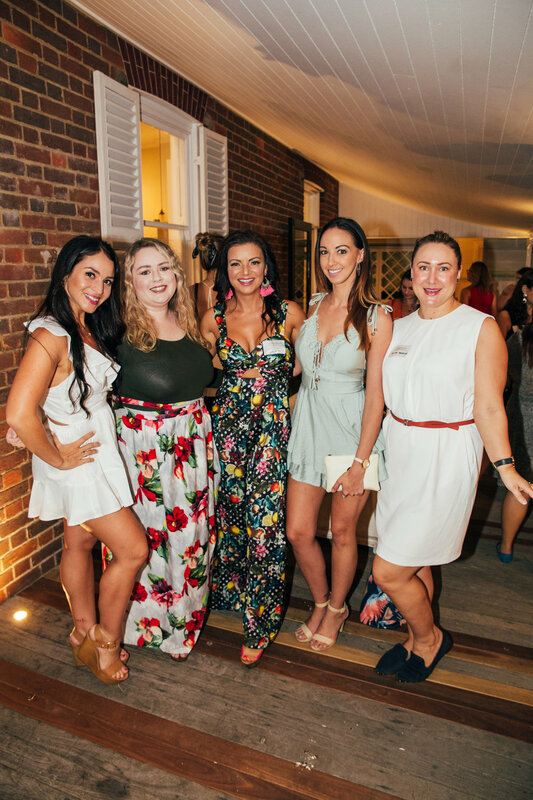 Click below to see all the photos from the event.